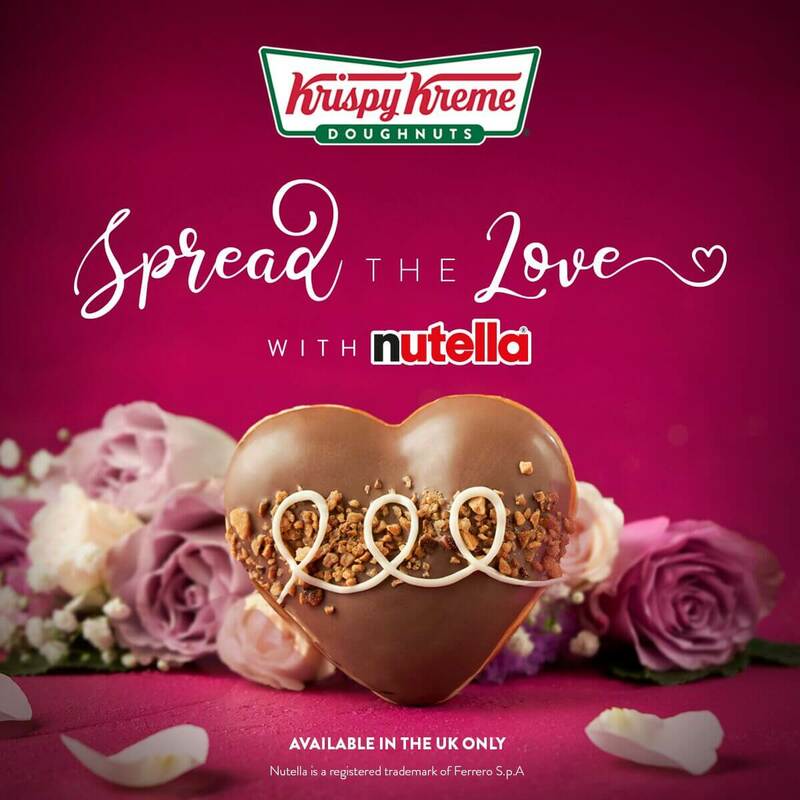 At Krispy Kreme we make doughnuts fresh every day and since they are all filled, topped, glazed and decorated by hand, each and every one tastes delicious. 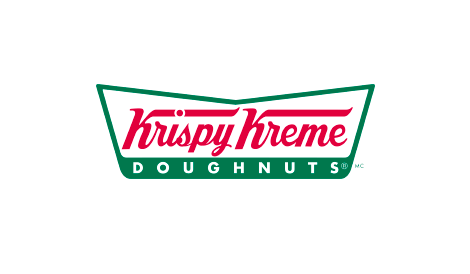 There are 16 doughnut varieties, including the signature Original Glazed, Strawberries & Kreme, Chocolate Dreamcake and Glazed Raspberry. 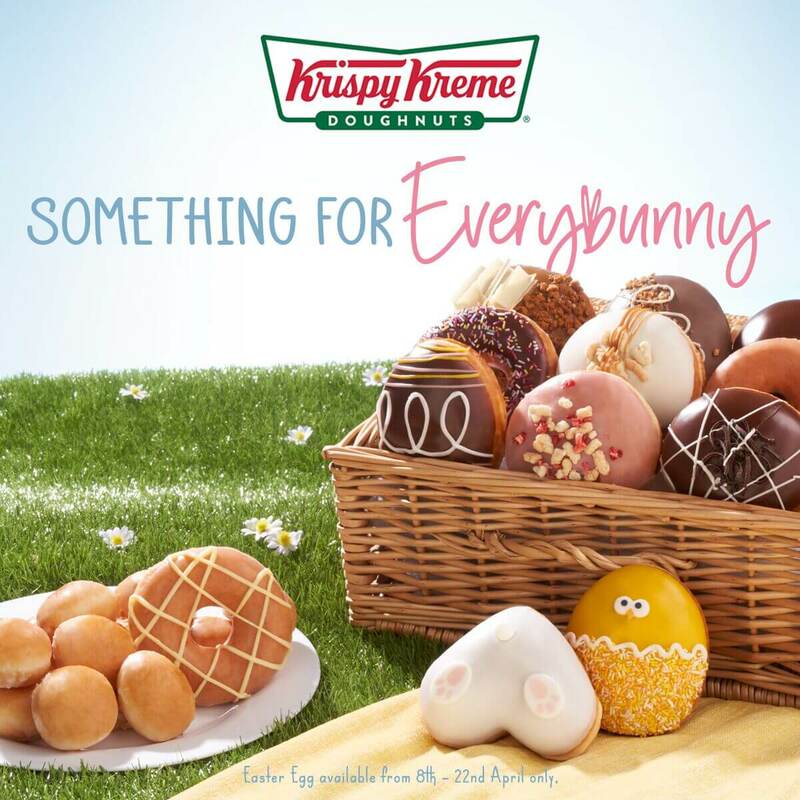 Krispy Kreme dozens are the perfect treat to share with friends and family. Why not treat yourself and put your feet up with one of our speciality coffees, teas or soft drinks….even better try them both with our combo deals.